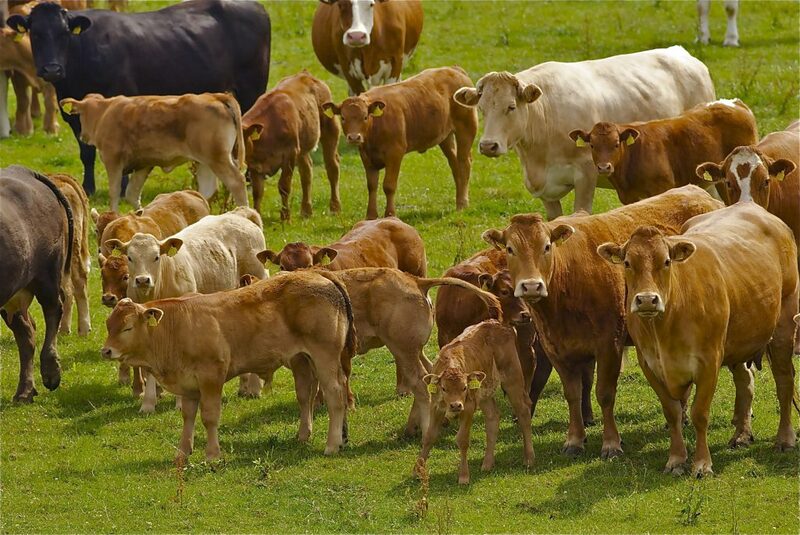 Latest figures from the Department of Agriculture show that just over 20% of the Minister’s target number of applications for the Beef Data and Genomics Programme have been received to date. 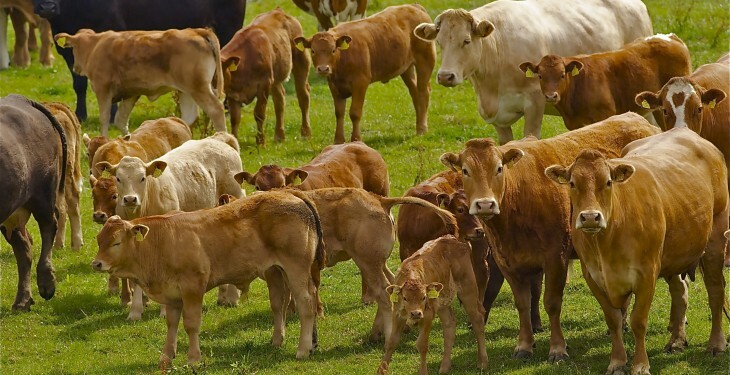 In recent weeks every suckler farmer in the country received an application form for the new programme which aimed to inject up to €52m per annum into the suckler beef sector and hoped to deliver accelerated genetic improvement in the national herd and improve its environmental and economic sustainability. However, figures released by the Department of Agriculture show that to date only 7,442 applications for the programme have been received. With one week to go to the May 29 deadline, the number of applications received is significantly lower at this stage than the envisaged participation rate of 35,000 farmers Minister Coveney has targeted. This week the Minister moved to clarify a number of key farmer concerns over the new programme. Many of these concerns relate to the issue of penalties, he said. The Minister made it clear that there is no question whatsoever of payments being clawed back for minor non compliances. 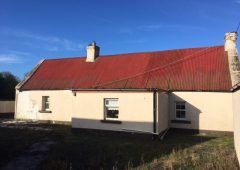 Referring to the requirement for an applicant to enter a six-year contract, Minister Coveney said that this was a requirement of the Rural Development Regulation. He said in order to have this programme approved under Article 28 of the Rural Development Regulation, it was necessary to require applicants to enter into a six-year contract. “This should suit committed suckler farmers and will provide a measure of stability through a guaranteed annual payment for the full six years of the payment,” he said. On the question of the use of 2014 as a base year for determining the payment, Minister Coveney indicated that it was not possible to select a future date because a scheme approved under the RDP could not provide an incentive for increasing stock numbers. Minister Coveney acknowledged that like all new schemes, this one would take time to bed in. “This is a new scheme and like all such schemes, will take some time to get used to. It is, however, building on last year’s Beef Genomics and Data Scheme, and farmers are already comfortable with these elements. “We will of course monitor the operation of the scheme as it progresses and as with all RDP schemes; there will be a mid term review of its provisions,” he said.